While terrestrial protected areas are well known in South Africa, the same cannot be said for their marine counterparts. A Marine Protected Area (MPA) is an area of coastline or ocean that is specially protected for the benefit of people and nature. They are places where marine life can thrive, reproduce and grow. Importantly, MPAs protect marine ecosystems that provide direct economic, environmental and social benefits to people. However, most people in South Africa have never heard of a Marine Protected area and thus their value is not appreciated by most decision makers or the general South African public. In a recent survey undertaken at uShaka Sea World only 10% of visitors could name one of South Africa’s MPAs. 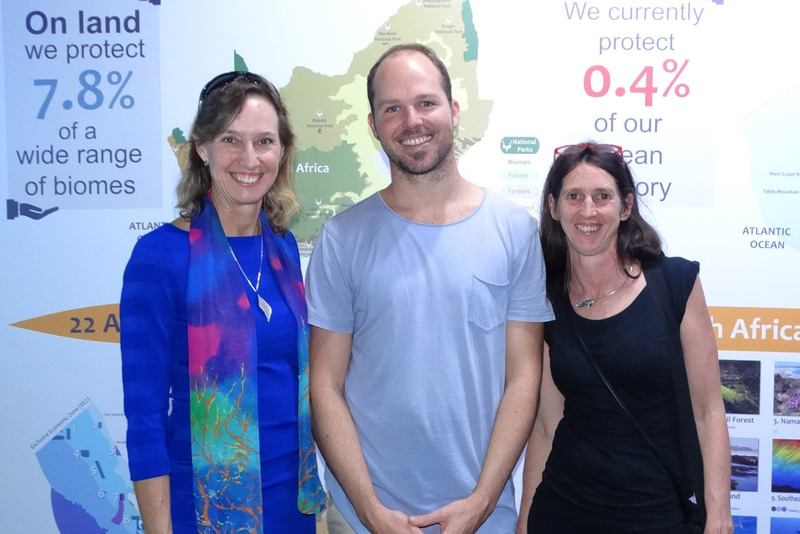 Therefore, to celebrate South Africa’s rich ocean heritage and to introduce visitors to these special places, the South African Association for Marine Biological Research (SAAMBR) launched an exciting new exhibit. This exhibit introduces visitors to MPAs and showcases the 22 Marine Protected Areas (MPA) proposed for South Africa. The exhibit will also help visitors to learn more about our current Marine Protected Areas from the knowledgeable Guest Relation Guides stationed in the area. Only 0.4% of South Africa’s ocean territory is currently protected. 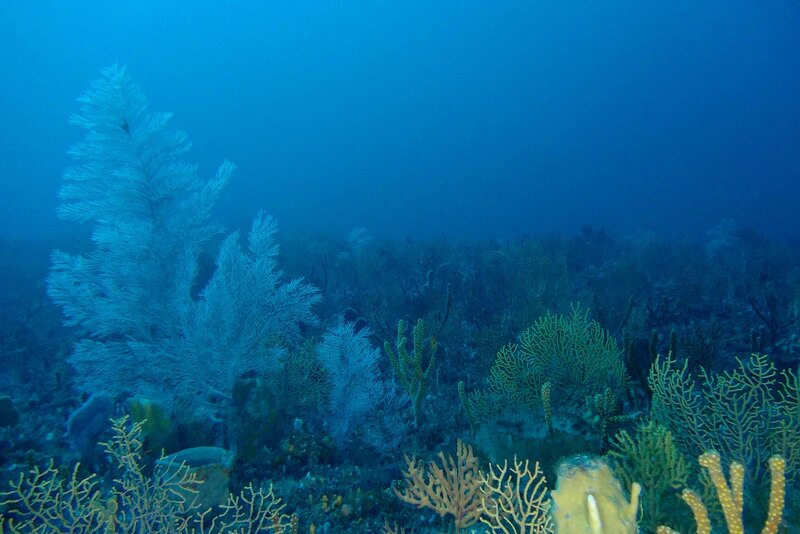 In KZN the Aliwal Shoal Marine Protected Area and the iSimangaliso Marine Protected Area protect critical biodiversity along the shore, but, offshore we have no areas of the ocean protected. This means that critical habitats such as canyons and corals that are hundreds of years old, endemic fish found nowhere else in the world and unique gathering places for sharks, amongst other unique features are currently vulnerable to fishing and mining pressures. 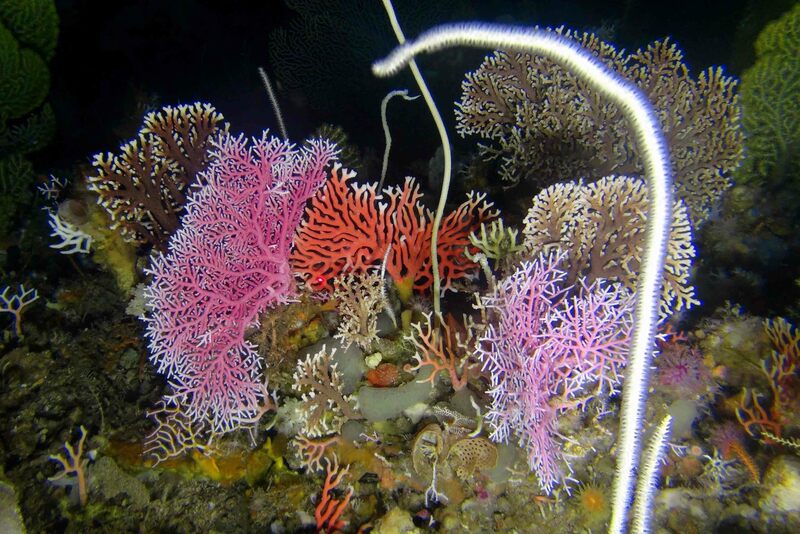 The new MPAs will help to protect the unique offshore natural assets of KZN and South Africa. The new exhibit features an image representative of each proposed MPA, an innovative map showing the location of our current and proposed MPAs and the biodiversity that they will protect. The exhibit will soon also feature a new short film which presents beautiful, never seen before footage from several of these areas. The film called “MzanSea” was produced to introduce people to the magnificent ecosystems found in these new MPAs. The film is directed by Dr Otto Whitehead and produced by Dr Kerry Sink of the South African National Biodiversity Institute (SANBI) and Dr Judy Mann-Lang of SAAMBR. SAAMBR, through the work of the Oceanographic Research Institute, is proud to have been a partner in many of the research initiatives that have helped to uncover these exciting new ecosystems and the life they contain. We welcome our uShaka Sea World visitors to our new exhibit, and we hope that the visit inspires them to care for these little know ecosystems and the MPAs that will hopefully protect them.